Photographer Vicki Topaz launched HEAL to tell the stories of these veterans and their canine companions. She began her portrait series, HEAL! 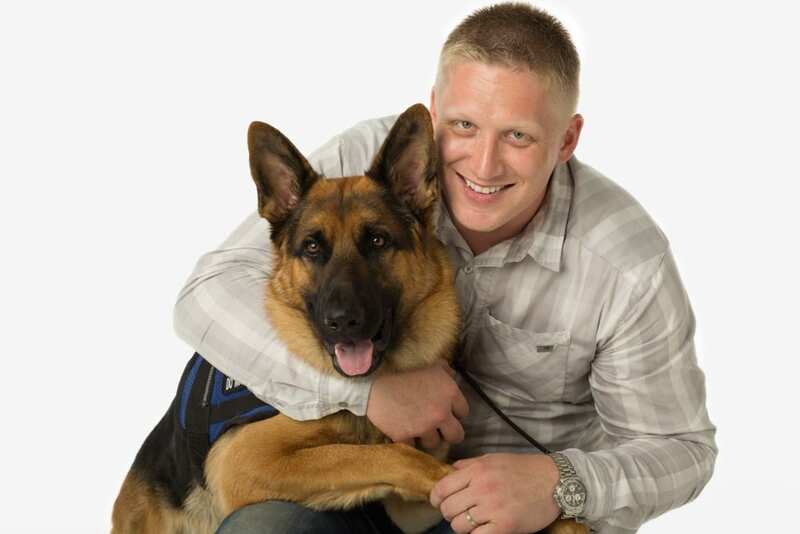 Veterans & Their Service Dogs in 2012, in which veterans discuss the challenges they face after returning home, the perils of post-traumatic stress disorder, and the healing power of the human-canine bond.